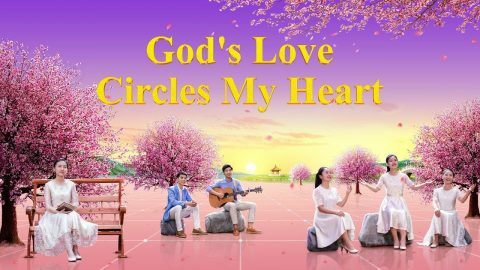 A Touching Christian Movie Theme Song "Only Honest People Have a Human Likeness"
The Heart’s Voice of a Created Being: Practical and true God, the love inside my heart. I lift my hands in praise, I rejoice that You came into this world. 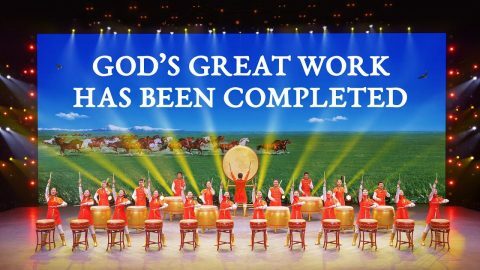 That God has become flesh shakes the religious world, upsets the religious order, and stirs up the souls of all who long for God’s appearance.